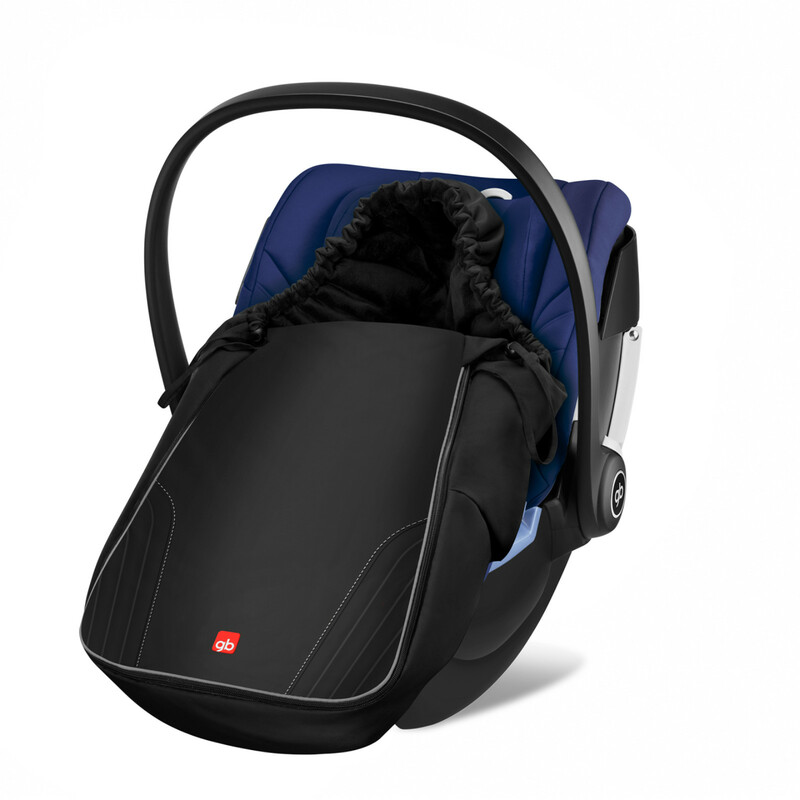 When you find yourself in the midst of winter, the GB Artio Footmuff is ideal for preventing your baby from getting too cold when out and about in their Artio Car Seat. Lined with a cosy fleece material and fitted with an all-round zip, the footmuff opens completely for easy access and can be closed up like a sleeping bag and made to be even more protective by using the handy drawstring. For use in warmer weather, the front apron section can be zipped off completely, leaving just a cosy car seat liner behind.